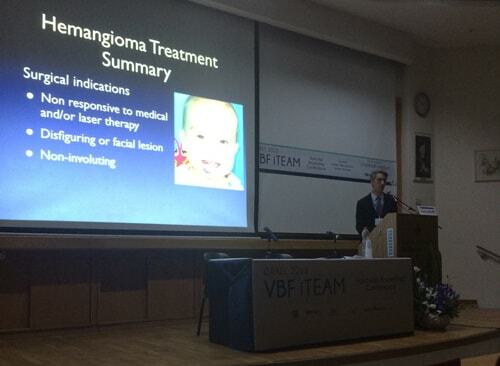 Dr. Gregory Levitin recently attended the Vascular Birthmark Foundation (VBF) iTEAM Conference at Sackler Medical School in Tel Aviv, Israel. 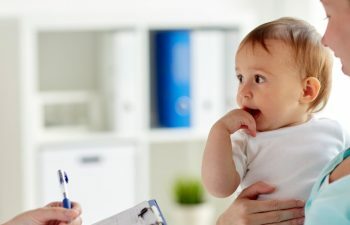 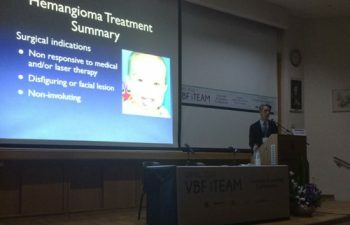 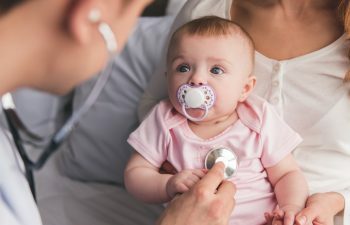 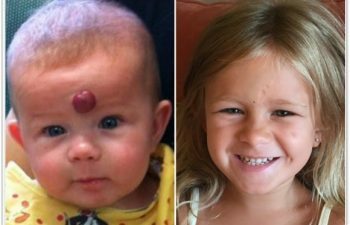 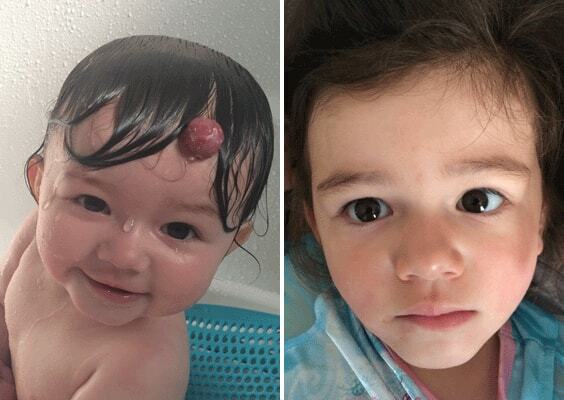 As part of a group of prominent US-based physicians, Dr. Levitin delivered two talks on the surgical and drug management of infantile hemangiomas, sharing valuable insight and treatment strategies to an audience of over 100 fellow Israeli physicians. 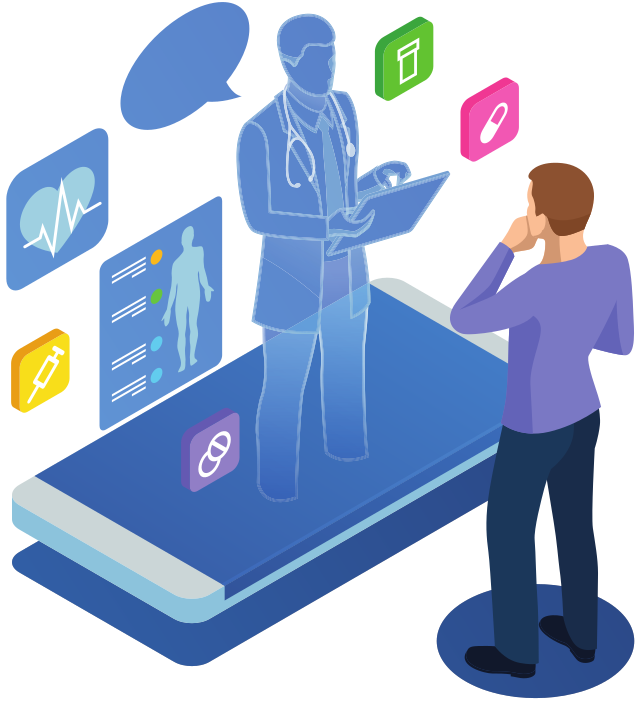 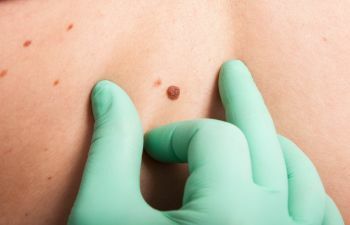 The conference was hosted by Professor Moshe Lapidoth, a dermatologist and Associate Clinical Professor at the Sackler School of Medicine, Tel-Aviv University.